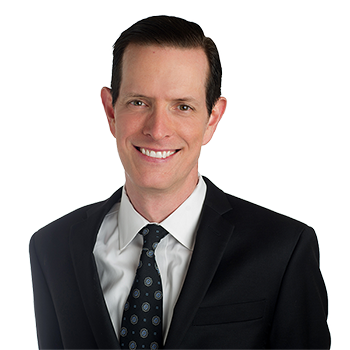 WASHINGTON FINE PROPERTIES :: Richard Newcomb, Jr.
Richard Newcomb has been proud to call himself a Washingtonian for almost 14 years, currently living in a historic home in Rockville�s West End with his wife Mary, daughter Rachel, son Richard and rescue beagle-mix Simon. Growing up the son of a military officer, Richard was born oversees and has lived in Austin, Salt Lake City, suburban Philadelphia, New Orleans (where he graduated from Loyola University) and many places in between. Whether working with family looking for their �forever� home, a seller hoping to get the most for their current residence, or someone purchasing property to diversify their investment portfolio, Richard is committed to making each client�s real estate transactions positive beyond any possible expectation. Richard knows that buying or selling a home is an incredible experience, and his goal is always to stay completely focused on the client�s needs, and work as hard and as smart as humanly possible to insure the best results. Recognized by Washingtonian Magazine in 2016 as one of Washington's "Best Real Estate Agents," Richard employs highly personable, client-focused service, an expansive knowledge of market trends and building techniques, strategic marketing, and a sharp, undying loyalty to those who entrust him to assist with their real estate needs. Having enjoyed a highly successful tenure at Coldwell Banker Residential Brokerage, Richard is ecstatic to be joining long-time friends and colleagues Annabel Burch-Murton and Matt Murton at Washington Fine Properties. View Richard Newcomb, Jr.'s Listings Work With Richard Newcomb, Jr.
View Richard Newcomb, Jr.'s Sales Work With Richard Newcomb, Jr.